Durring the holidays there can never be too many get-togethers, too many hugs, too many pictures, too much great food, or too many flowers! 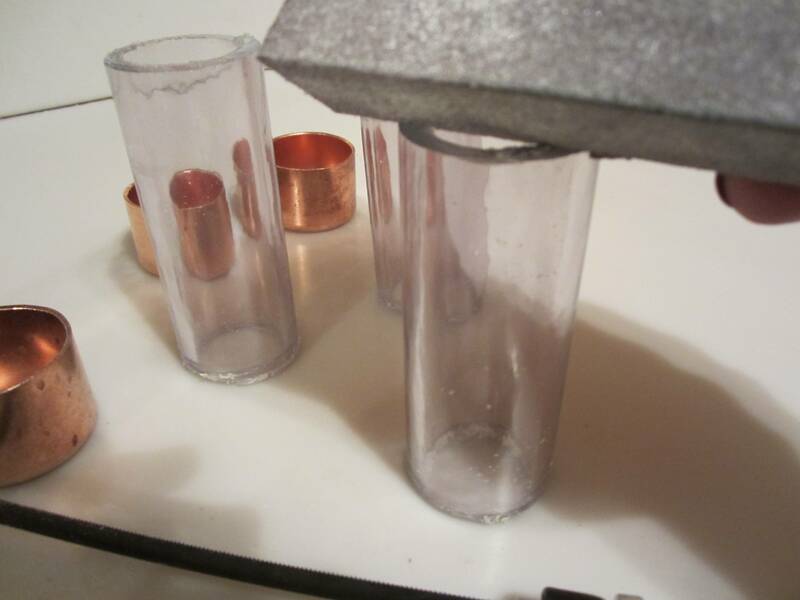 Construct these tiny, little, copper clad, demi vases for each place setting on your holiday tables….they are as easy as 1-2-3! 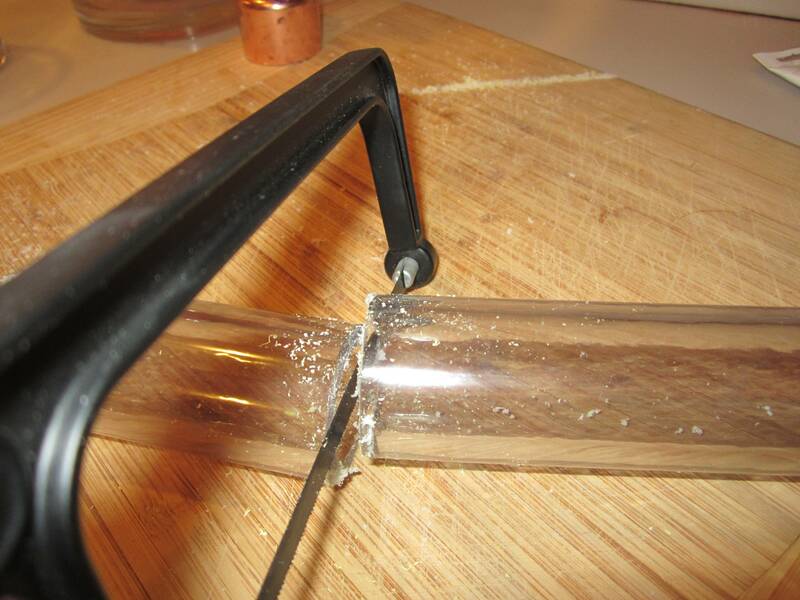 With a cutting board underneath, using a fine tooth hacksaw, cut the clear plastic tubing into 4 inch pieces. 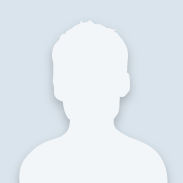 Use a sanding pad to smooth any jagged edges. 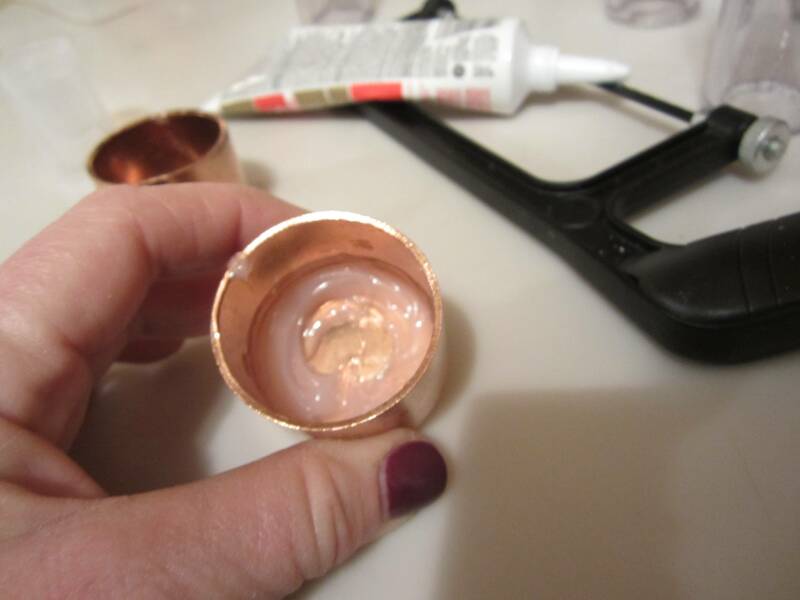 Run a generous bead of waterproof, silicon calking along the bottom in side of copper cap, then seat the tubing right into the cap, press firmly and count to 30, let dry for at least 30 minutes. 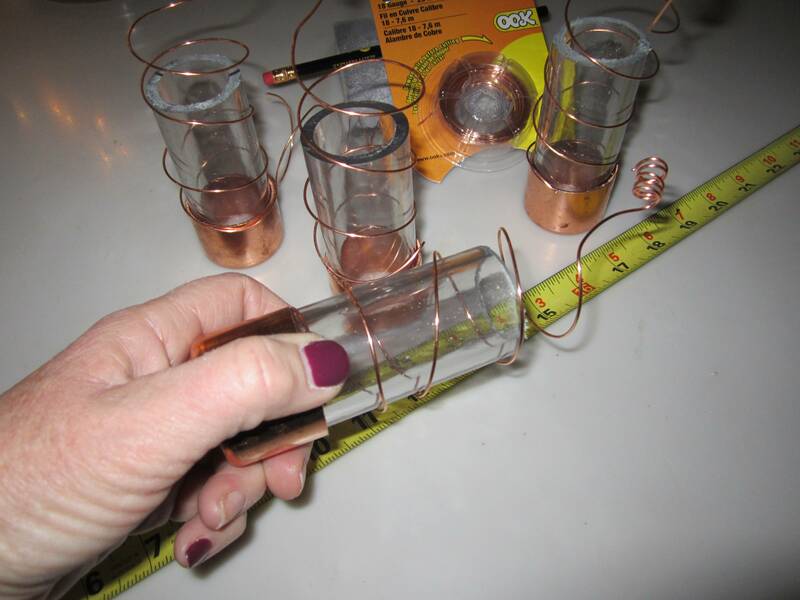 Cut 30 inches of copper wire, try to insert the end in between the plastic and the copper cap, and then wrap the wire around the plastic tube. 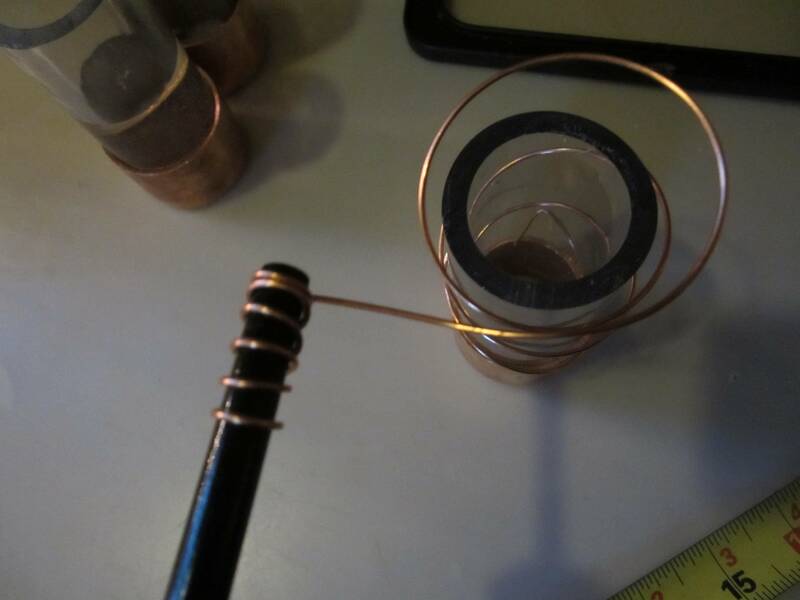 There will be about 6-8 inches of excess wire; coil that around a pencil tightly. 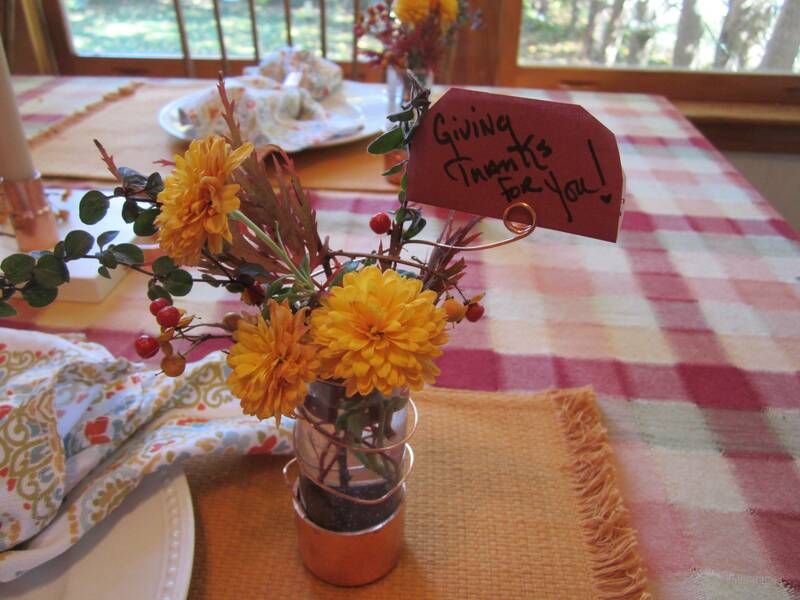 The excess bit can be used to hold a place card, a great quote, or a thankful note! 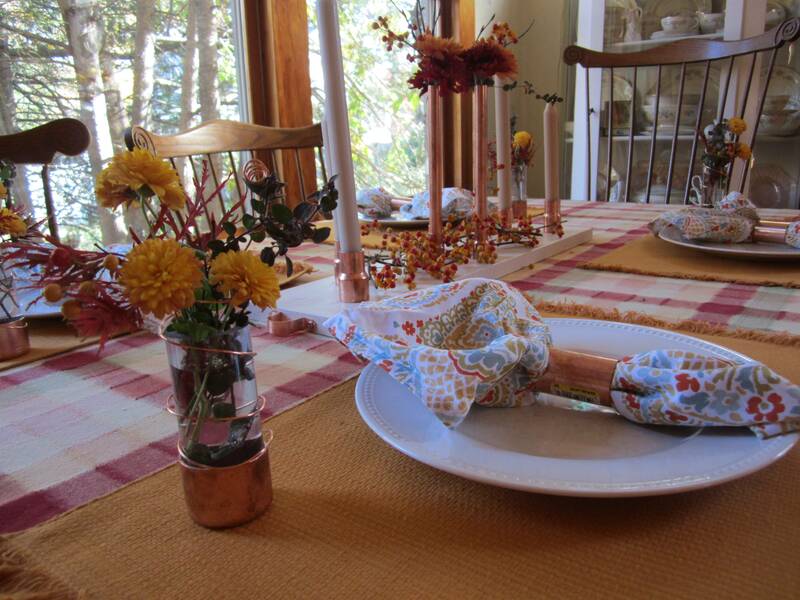 Next fill your demi, place setting, vases with fresh cut mums, greens or berries. 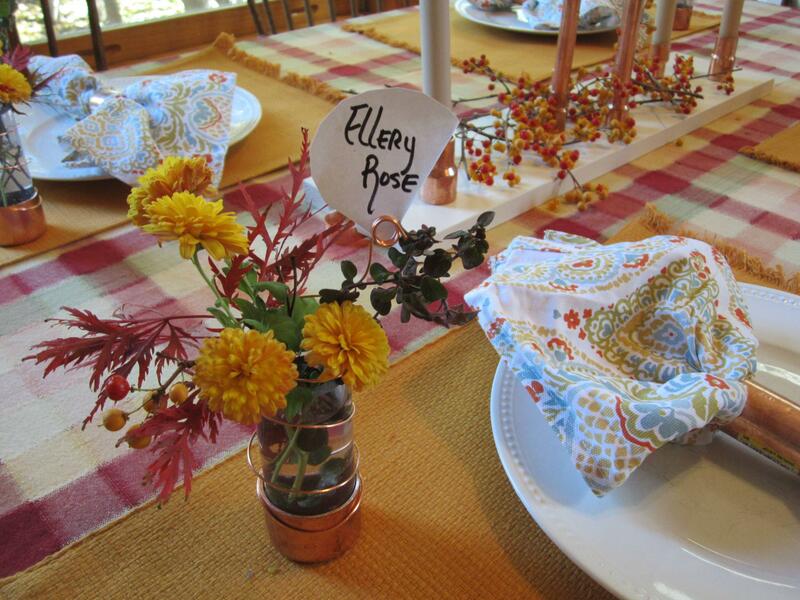 Your guest will love that you took the time to make, and fill an individual vase just for them! 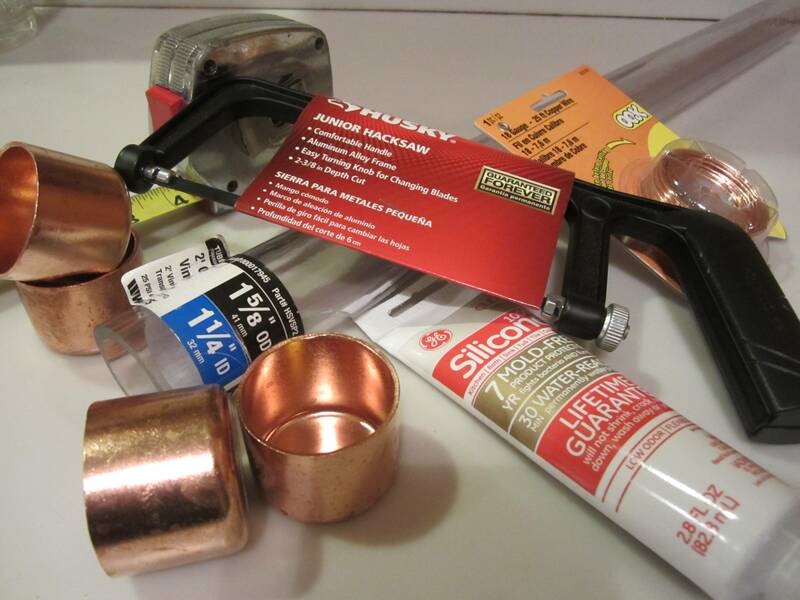 Check out the Copper Connection, click to see how to make the copper candle holder centerpiece.